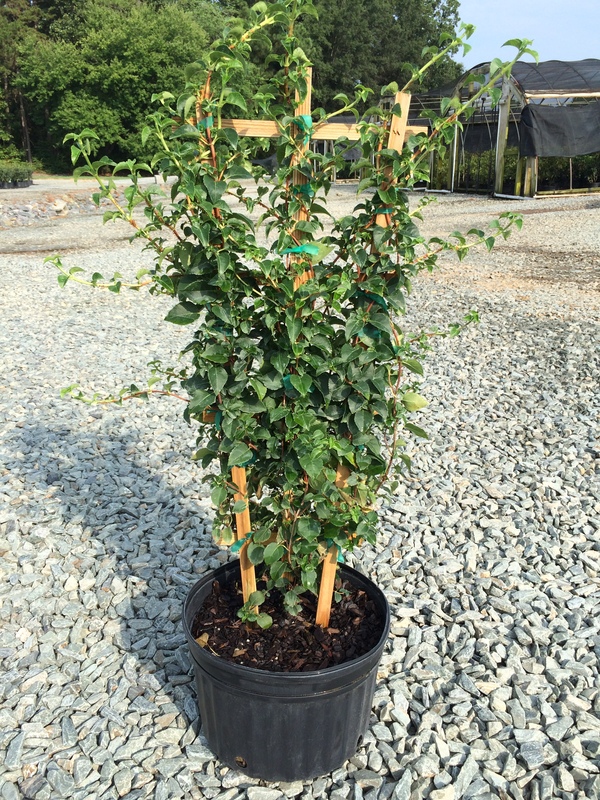 Climbing Hydrangea is a vigorous, deciduous woody vine that climbs by aerial rootlets. Large lace-cap like blooms appear in late spring. Prefers partial to full shade and moist, well-drained soil.